Now that you have a base graphic, it's time to add a title and axis labels to your plots. 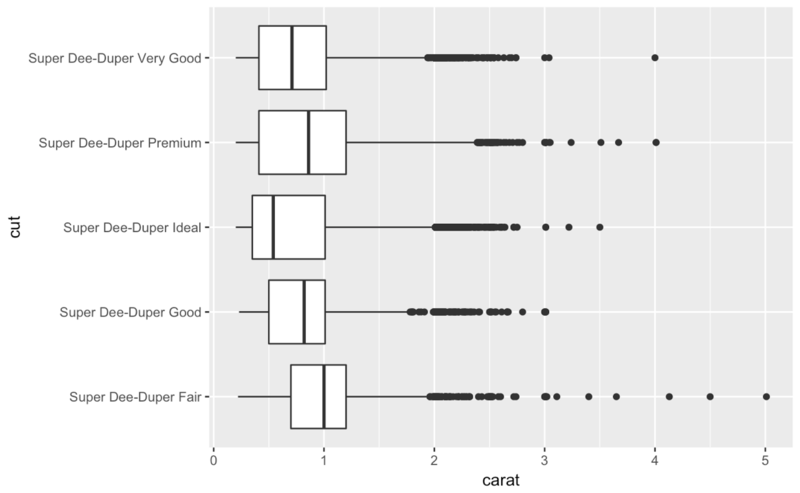 This is done using the ggtitle() and labs() functions in the ggplot2 package.... 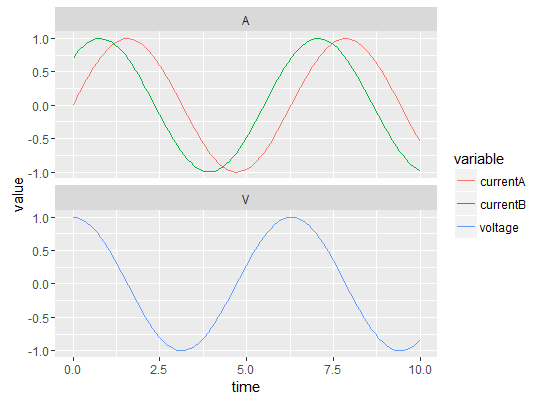 I am trying to add sub-group labels and order observations on the x-axis in my ggplot2. There are multiple questions about this on here already but the responses all recommend using faceting (e.g. here). In a previous post we demonstrated how to add a secondary y-axis to a line plot in ggplot2 by recreating a chart from The Economist. But if you examine the chart more closely you will see that we left out the grey borders surrounding the plot, and also the top and bottom captions. Adjusting the size of labels can be done using the theme() function by setting the plot.title, axis.text.x and axis.text.y. They need to be specified inside the element_text() . If you want to remove any of them, set it to element_blank() and it will vanish entirely. Now that you have a base graphic, it's time to add a title and axis labels to your plots. 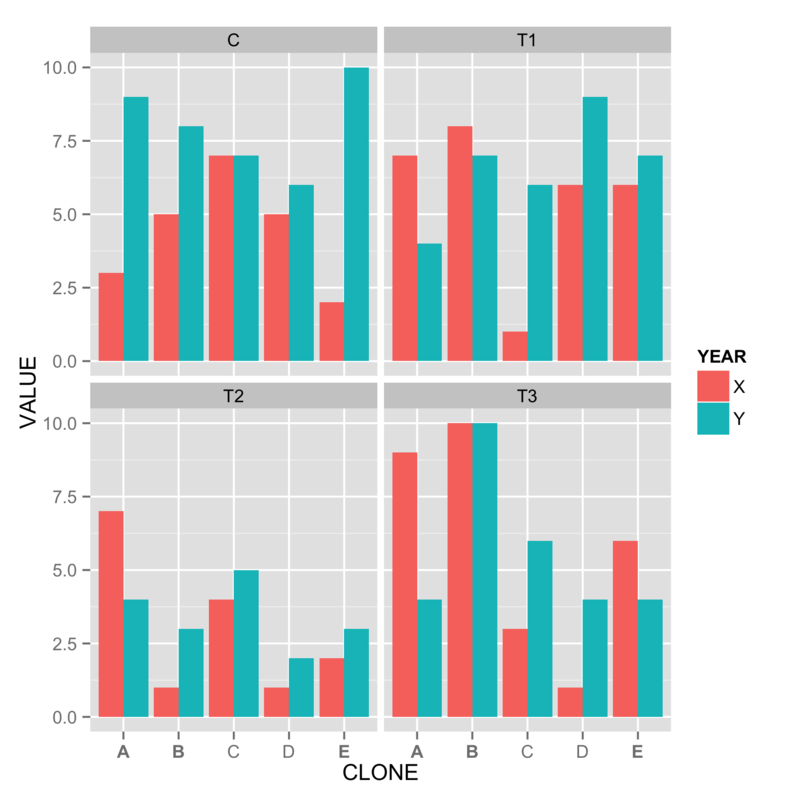 This is done using the ggtitle() and labs() functions in the ggplot2 package. 1 Answers 1 ---Accepted---Accepted---Accepted---EDIT updating to ggplot2 0.9.3. Adding your set of labels in your test dataframe to the faceted chart is straightforward.